Columbus is on the rise! 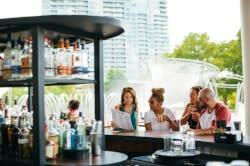 Our new video series showcases some of the most impressive new attractions and amenities the city will roll out in the near future. 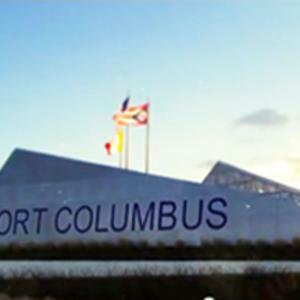 Port Columbus International Airport is set to make some major changes, including a new runway! Check out this video to see what&apos;s in store! In the next few years, your experience at Port Columbus International Airport will see some big improvements - $80 million worth! There are already new, state-of-the-art electronic check-in kiosks in place, and new signage to ensure passengers know where to go. Improved shopping and dining options, updated restrooms and new terrazzo floors throughout the terminals will soon welcome you to Columbus. The new South Runway will add capacity for more flights - airport planners expect passenger arrivals will increase to 10 million from the current 6.4 million annually. We can&apos;t fail to mention a small but very important recent addition to the airport - vending machines that serve Columbus&apos; own Jeni&apos;s Ice Cream!